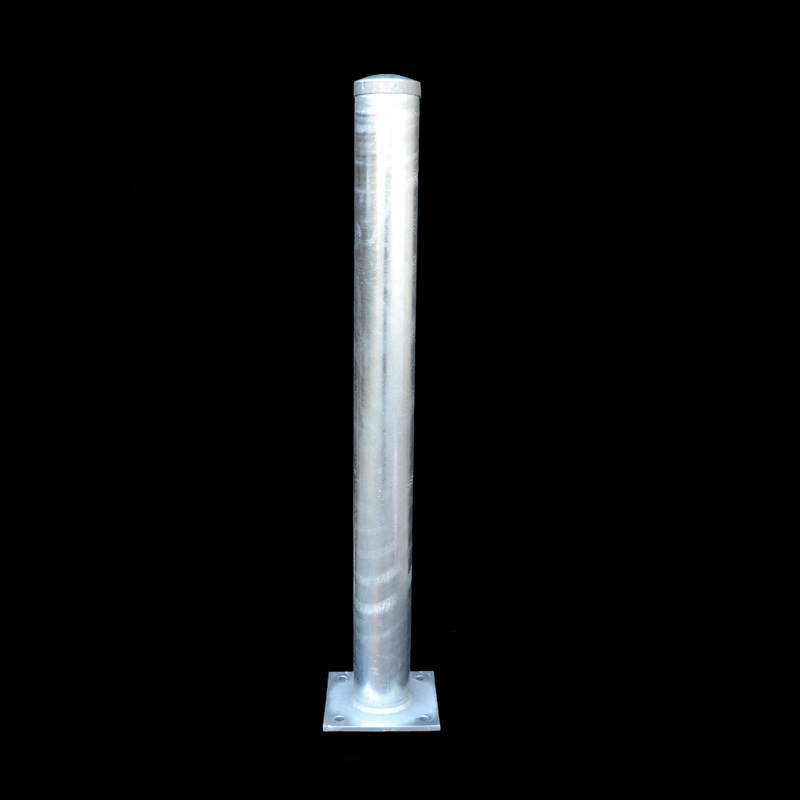 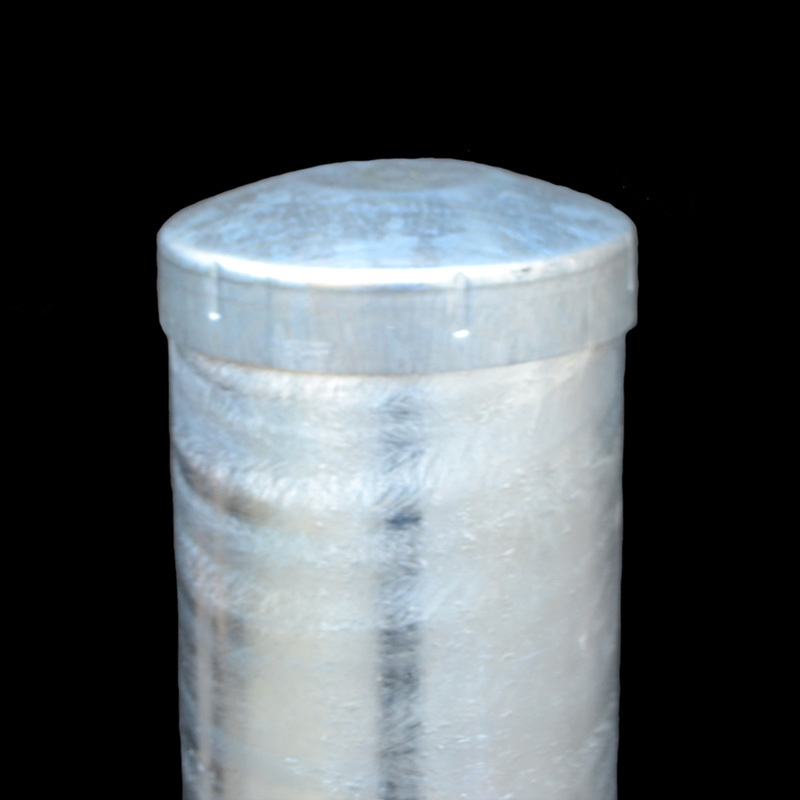 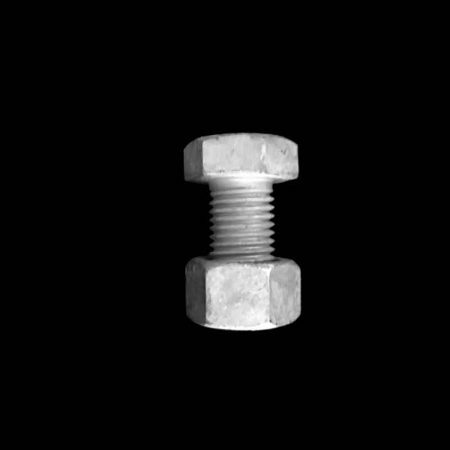 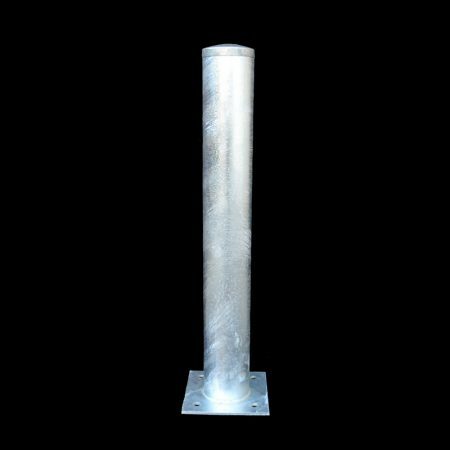 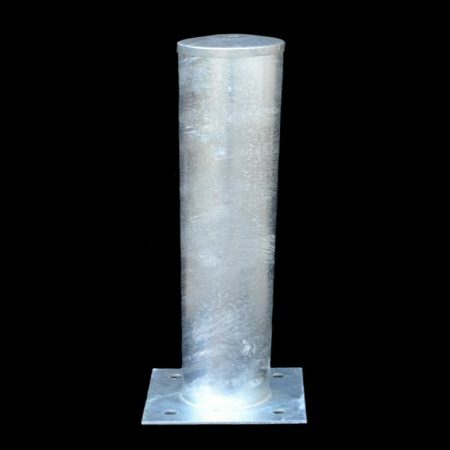 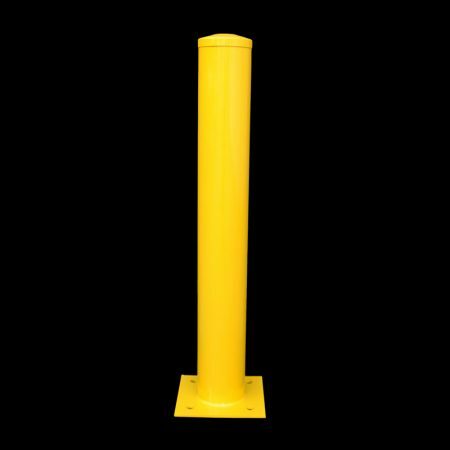 Surface mount bollards are manufactured from mild steel with a galvanised finish. 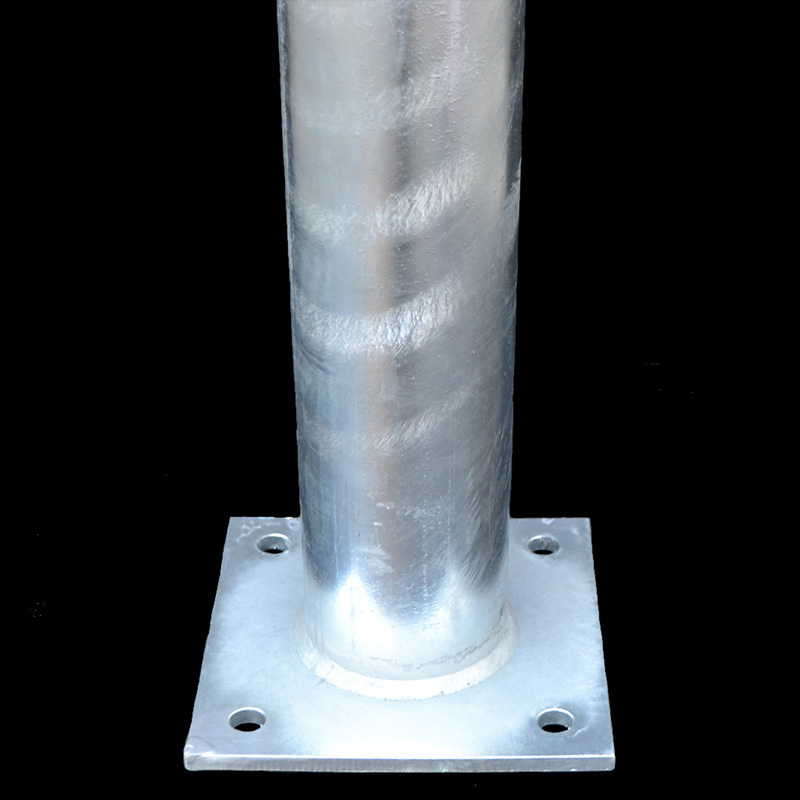 Surface mount bollards are manufactured from mild steel with a galvanised finish. 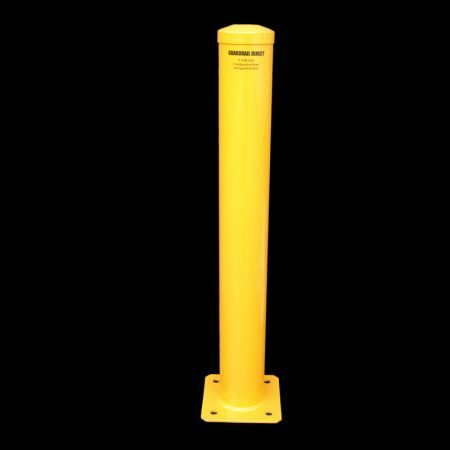 These models are designed for light duty use and are ideal for zoning off areas to separate pedestrians and or vehicles from entering specific areas. 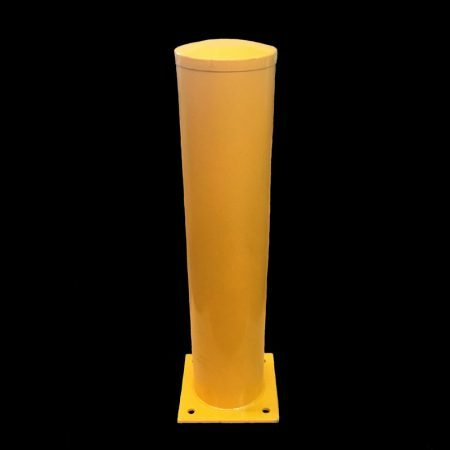 Surface mount bollards are manufactured from mild steel, powder coated safety yellow after galvanising.